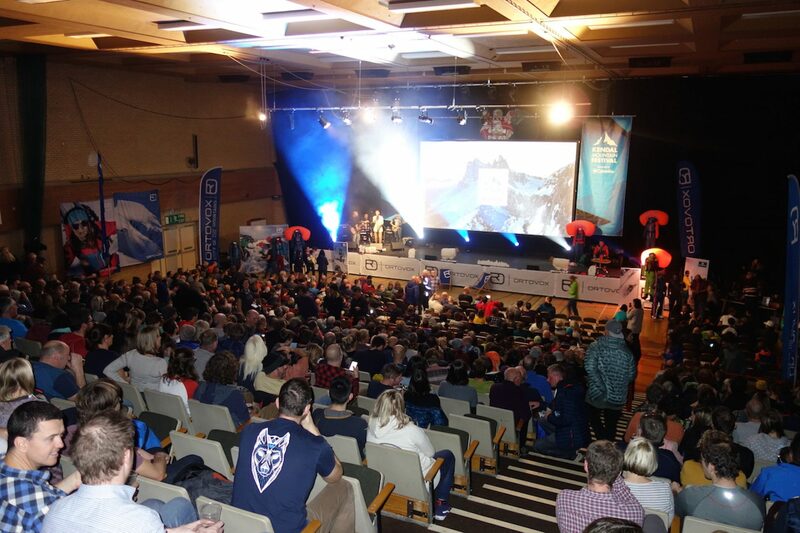 SOURCE made its maiden voyage to the Kendal Mountain Festival (KMF) last weekend after news came in that the Snow Night was placing a heightened emphasis on snowboarding. 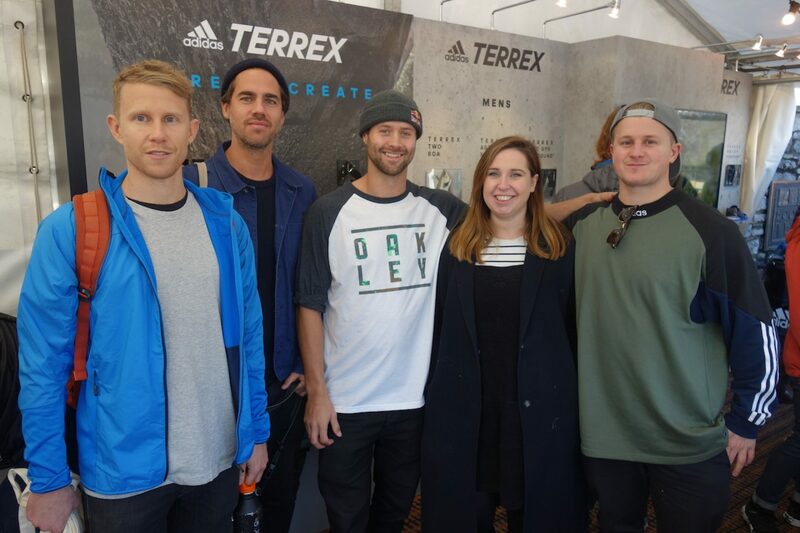 All Conditions Media were on hand to help pull in some of the bill’s heavy hitters, including an appearances by former Freeride World Tour Champ, Anne-Flore Marxer who explained her directorial debut, ‘A Land Shaped by Women’. 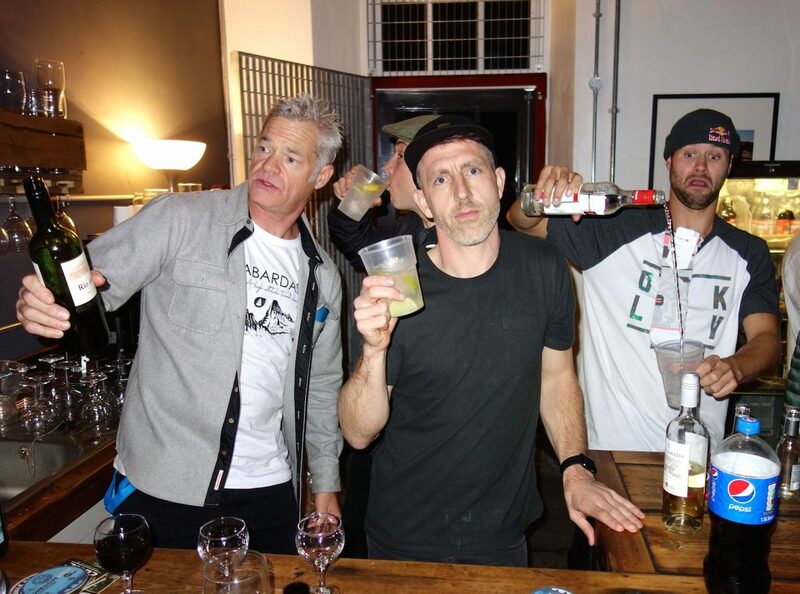 ACM also invited GB Park and Pipe’s Olympic bronze medalist, Billy Morgan, Head Snowboard Coach, Hamish McKnight and Programme Manager, Lesley McKenna in for a Q&A and Jeremy Jones delivered a personal video message to KMF accompanying the UK premiere of his latest Teton Gravity flick, Ode to Muir. 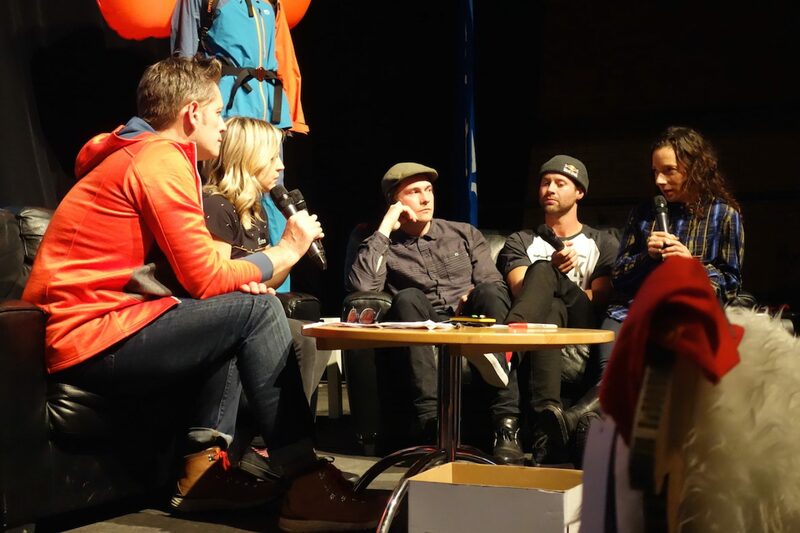 The night presented the snowboard industry to a much wider audience – the outdoor scene, who frequent KMF and event organisers look set to step things up a notch for 2019. 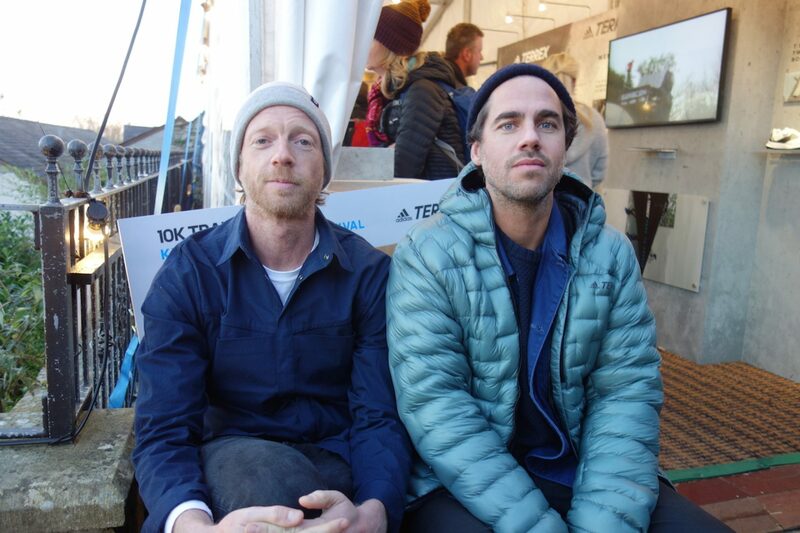 We spoke with KMF’s Steve Scott to see just why they’re going after the snowboard market and how they intend to present opportunities for next year. Report and images by Harry Mitchell Thompson. 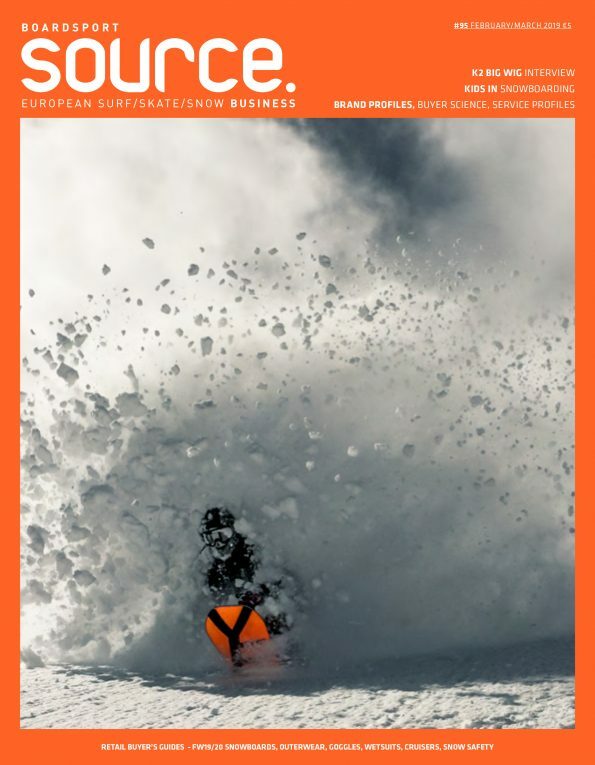 Steve, please could you tell our European boardsports industry readers a bit about KMF; its history, how it’s evolved over the years and what your role is. Kendal started in 1980 as a small gathering of climbers, alpinists and expedition leaders who met to share adventures from home and abroad. The event in its modern format has been running successfully for over eight years now. It is the world’s largest adventure Film festival and is seen as one of the top two premier festivals of its kind in the world. 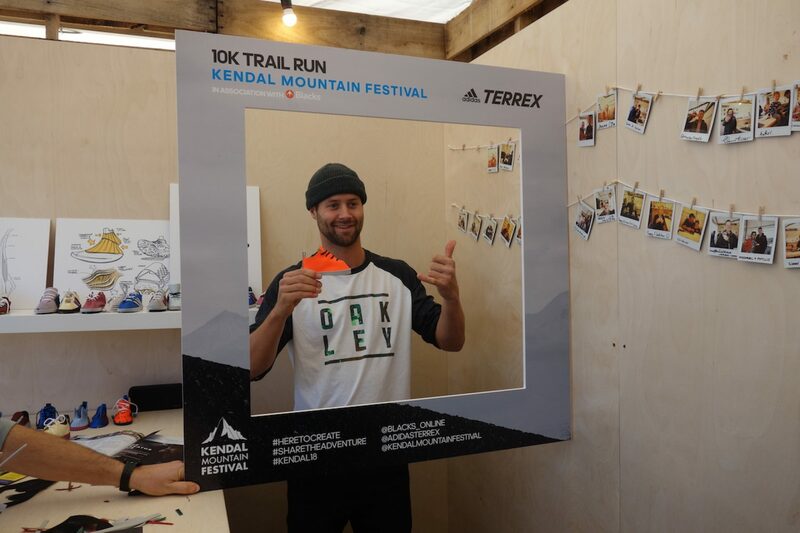 As one of three directors, my specific role is varied, but I predominantly look after the KENDAL brand and new business partnerships (UK and overseas) plus our specialist programming (mainly action sports content). I also present a large chunk of the shows on-stage both at the event and on the road around the UK. 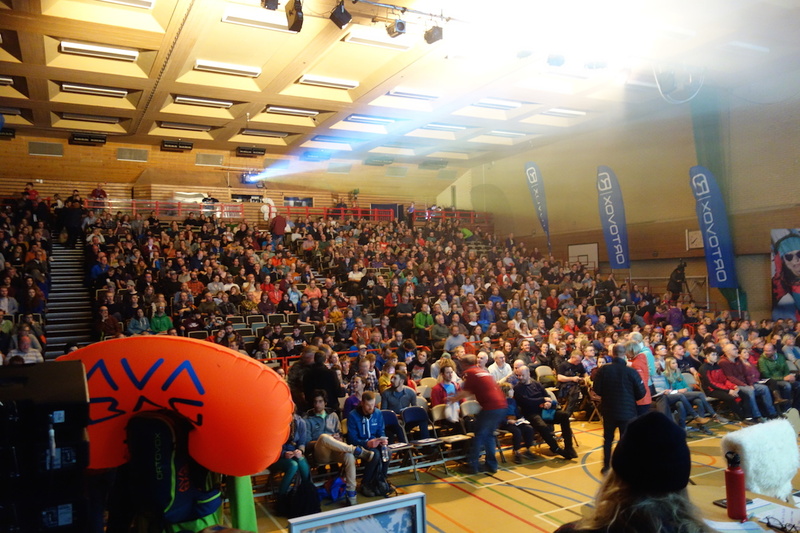 Congrats on the success of the Snow Night – the sports hall was packed. Could you explain the reason behind this new emphasis on Snow Night and how it went from idea to conception? Thank you. I started SNOW NIGHT way back in 2006 and it has quickly evolved into one of the two largest ‘tribal gatherings’ at KENDAL (alongside Bike Night). My professional background is in snowsports, starting way back as a young alpine ski racer, progressing into teaching, race coaching and high-level training. I subsequently started an adventure sports school in the French Alps (I lived there for 10 years) with a French mountain guide which saw me progress into serious snowboarding (I raced for Alpe D’Huez in snowboard dual slalom) we also climbed, mountain biked and flew paragliders. So for me it was a natural next step for the Festival to diversify its content to include and attract core action sports communities. First up, Freeride World Tour Champ and snowboarding personality, Anne-Flore Marxer answers a Q&A alongside a preview of her film ‘A Land Shaped by Women’, which Marxer is currently touring across Europe. Your Bike Night has gone from strength to strength in recent years. What lessons/examples are you leaning on from here to help grow your Snow Night offering in the future? BIKE NIGHT is huge but I wasn’t surprised that SNOW NIGHT matched it this year both in energy, audience numbers and diversity of content. Our intention is to keep attracting the superstars and top filmmakers from these disciplines, but to reveal surprise emerging talent too. 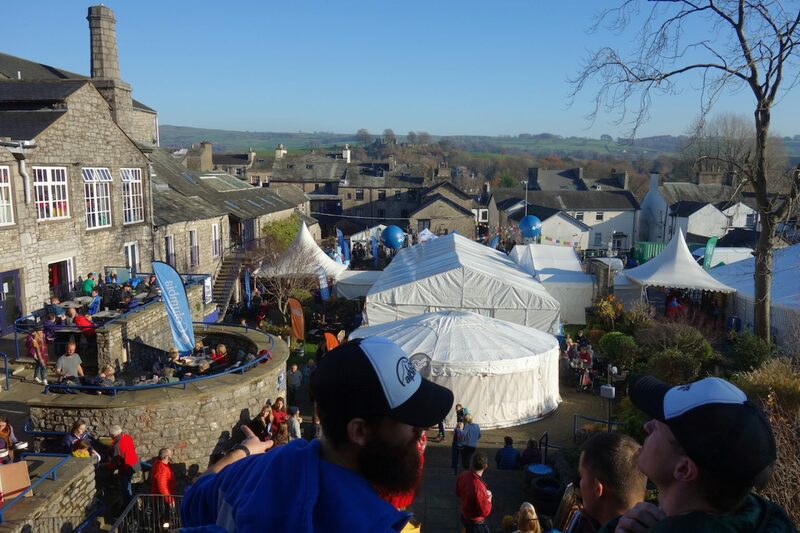 KENDAL is a fantastic platform to profile new names and creative projects. 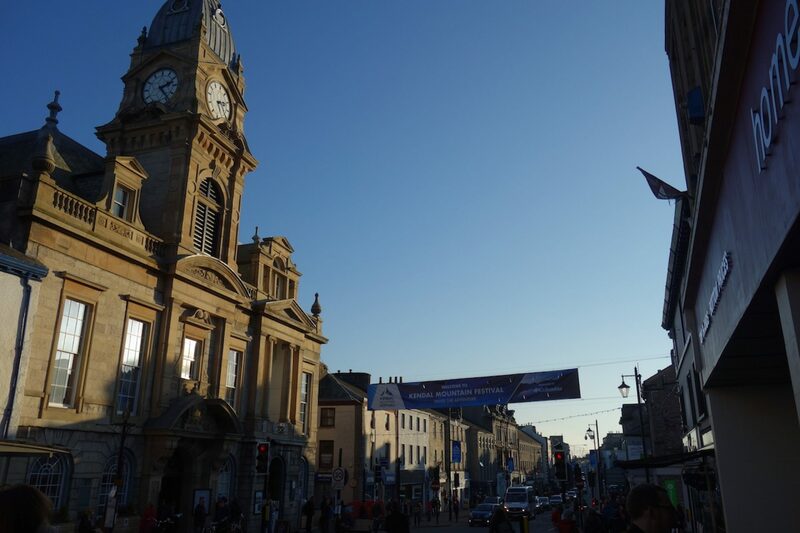 Quality brands also play a massive role with KENDAL. 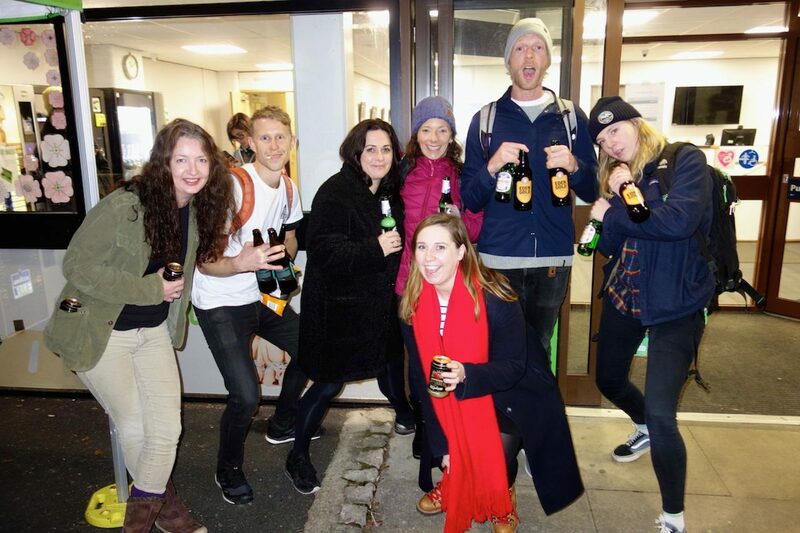 Our brand partnerships are a key factor throughout the Festival and on our Tours; as we open up new markets through our various channels. You can visibly see the buzz from the public as they explore new technologies and product ranges, especially as they have this unique opportunity to gain advice face to face from the experts. Do you have any ambitions/plans for next year’s Snow Night event? Continuous improvement is our mantra and I always see ways to improve and excite the audience. We’ll have a few big surprises and film premieres, that’s for sure. 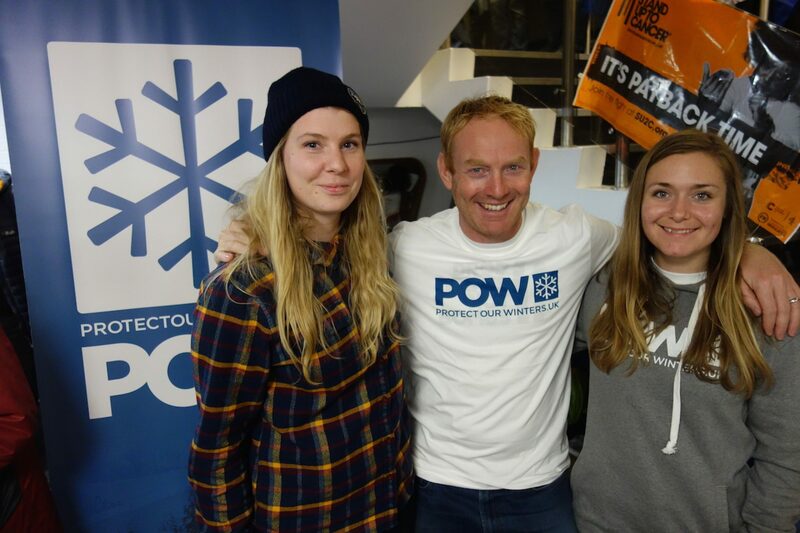 I’d also love to introduce an industry award or two into the event; for recognition of community services to Snowsports and more specifically for filmmaker of the year. Watch this space! What message do you want to give to snowboard brands who may be interested in getting involved in KMF 2019 either as a sponsor or exhibitor? Please get in touch soon for 2019. 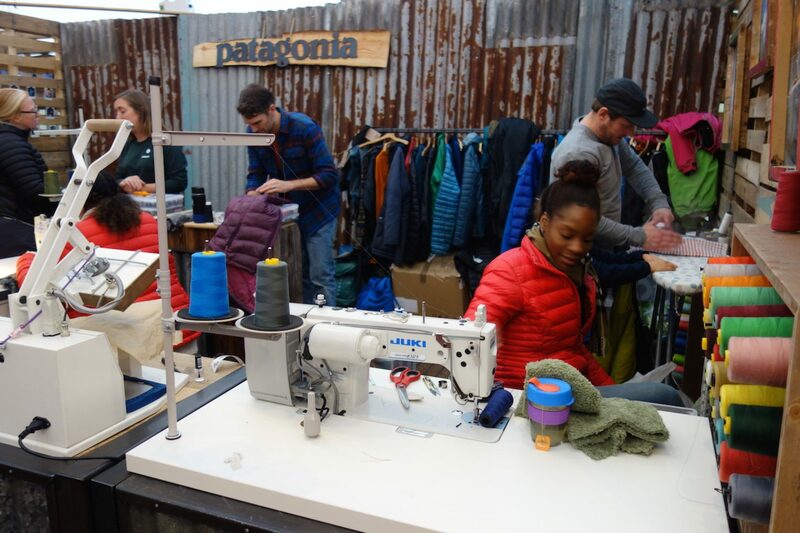 We’d love to welcome you to our event and we’re considering building an adventure sports village in 2019 where we can host more top-level brands alongside emergent creative start-up businesses in industry. It’s so rewarding watching this all grow so everybody involved can benefit. First up, Freeride World Tour Champ and snowboarding personality, Anne-Flore Marxer answers a Q&A alongside a preview of her film 'A Land Shaped by Women', which Marxer is currently touring across Europe.